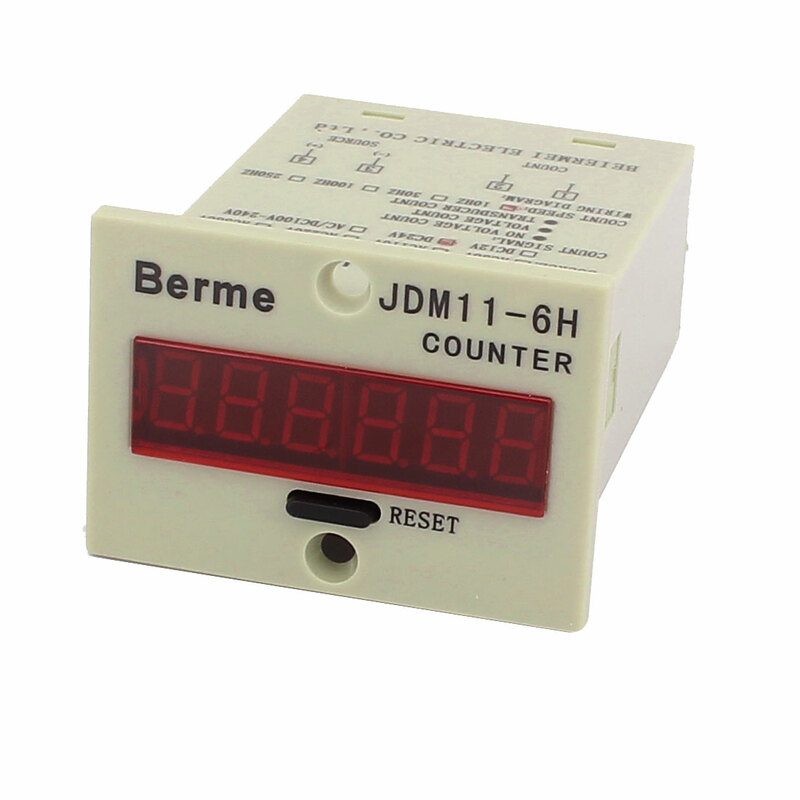 JDM11 series electronic accumulative counter, adopts low power integrated cirucit, high bright LED Display with clear appearance. It has power off memory without machine damage, durable enough. It is widely used to production counting, flow counting, rotation counting, length counting, times counting and such occasions.